A special night 1 at Bridge School. 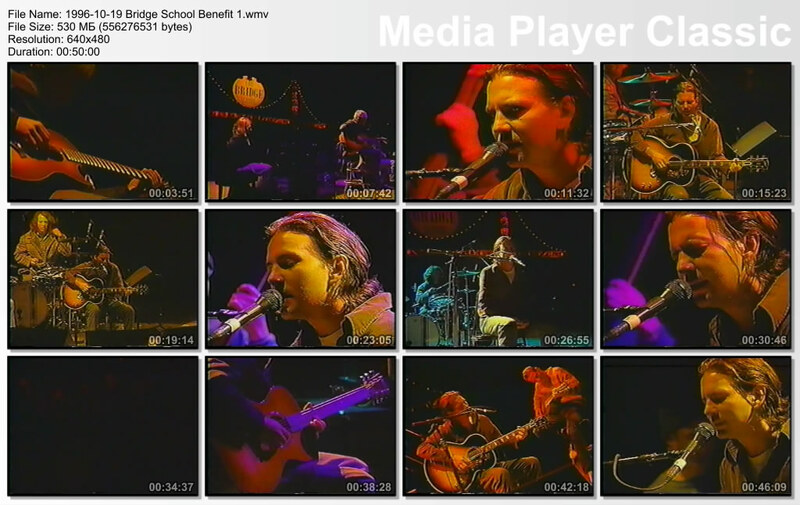 Pearl Jam played not only entirely acoustic set, but some songs massively altered. 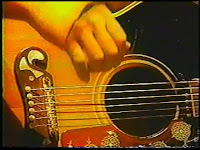 My personal highlight is slow tempo "Corduroy" re-arranged in similar way and rate as "Lukin II" at 2010 MSG. The band was accompanied by an artist playing organ, much more skilled than Boom Gaspar nowdays, and he did really nice job flavouring all the songs. This is a professional video of the entire show, picture quality is average, since the original source seems to never had been digital.